and Save $50… a combined tuition of $250 instead of $300. Did you know there are Akashic Records for lifetimes other than on Earth? We all have unique Other Dimension Record Keepers who can assist us in viewing these lives and learn more about who we truly are, not just as an incarnated soul here on Earth, but as a Universal Energy who has experienced so much more than what we remember from here. In this workshop, we will explore our Akashic Records on Earth as well as “other places” with our Other Dimension Record Keepers. We will use meditation, sacred geometry and sacred prayer to access these realms. You are so much more than who you are here. Come explore the Other Dimension side of you! 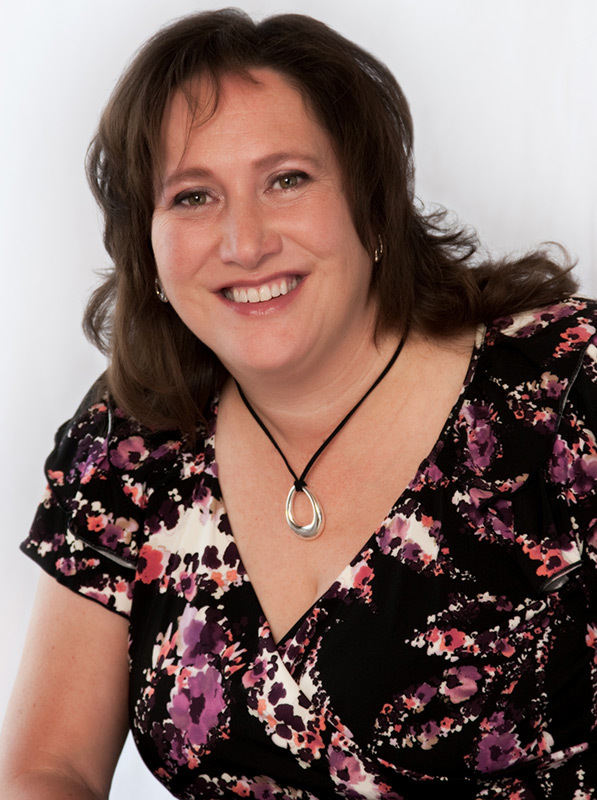 Sarina Baptista is an international speaker, spiritual teacher, author and psychic medium. She was a featured speaker for the “Life, Death and Beyond” International Conference in Crete, Greece, and is the resident psychic for iHeart Media’s Big 97.9FM in Northern Colorado. She has many training programs, and has been a visiting medium at Lily Dale, NY. Sarina’s mission is to help you find purpose and connection to your highest Divine Self, create the bridge for conversation with loved ones who have passed, and mentor psychics and mediums to become master messengers.